Vertically integrated LED manufacturer Lextar will exhibit its latest automotive LED developments including applications of Mini LED RGB module and VCSEL, as well as its cutting-edge automotive LED lighting matrix module at Shanghai International Auto Lamp Exhibition (ALE) from March 21 and 22, 2019. 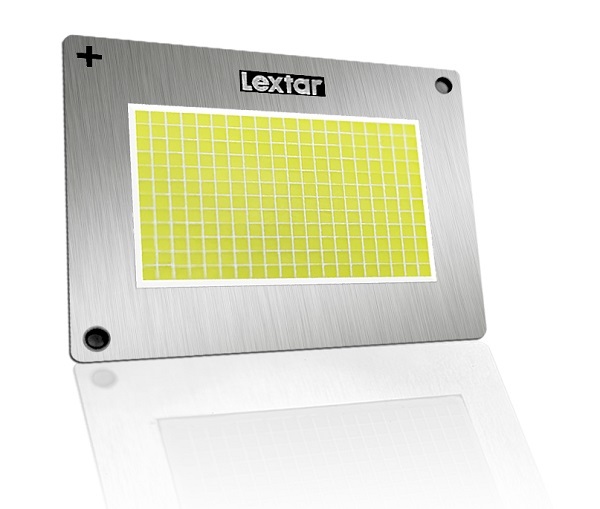 Lextar is showcasing its automotive LED lighting matrix module for the first time. The lighting module consisting 240 LED chips with an average luminance intensity of 15,000cd. With its high brightness, the product can project dynamic graphics and information on the road surface, such as projecting road lane in the dark to improve road safety or turn signals to warn pedestrians. In addition, the matrix lighting module can serve as light source of adaptive driving beam (ADB). By integrating with camera and other optical components, the system can detect vehicles coming from opposite direction and adjust the irradiate area. Lextar will also present its Mini LED development on automotive applications. Its I-Mini RGB LED module can be implemented in instrument clusters and taillights. Mini LED adoption in automotive display features high brightness, high reliability and tolerance to meet the extreme environmental requirements for automotive applications. Other than LED lighting and display module, 3D sensing for gesture recognition control and VCSEL components for driver status monitor will also be demonstrated at ALE 2019.